Find all Star Low Speed Vehicles. Star EV was born from JH Global Services, Inc. – which was a global outsourcing, and distribution company whose mission was to seek opportunities and import and distribute products and/or services that were currently in demand in the marketplace. 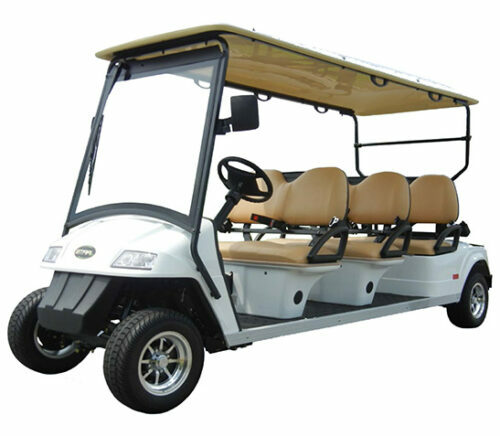 JH Global Services identified an opportunity in the golf car and electric vehicle segment, and thus Star EV was created. 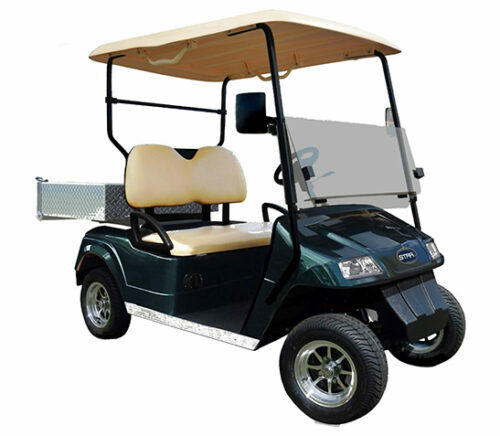 Targeted toward the green movement and aging Baby Boomer generation, Star EV currently offers more than 50 models and products that are in high demand in various industries. 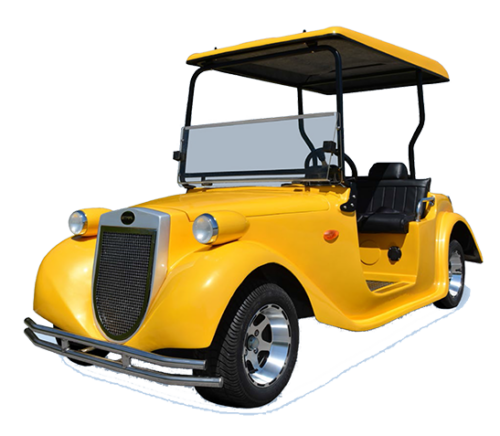 With Star EV’s wide range of low speed vehicles and golf cars to choose from, you are guaranteed to find one (or even two) that best suits your needs. So browse our range of Star EV LSVs today! For any inquiries or concerns, feel free to drop a note in our site and we would be more than happy to assist you. 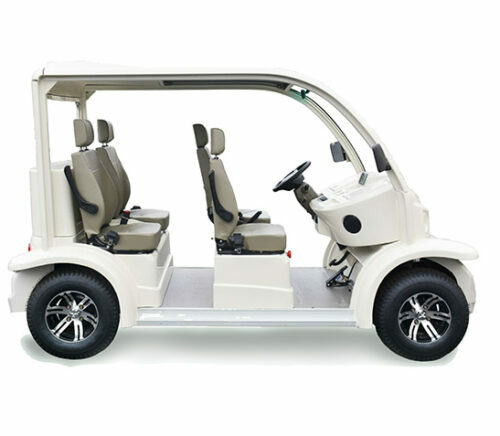 Magellan – The Magellan series are elegantly designed low speed golf cars that are perfect for either golf course or neighborhood driving. The four Magellan models primarily differ from each other with their seating capacity – with two, four, and six passenger options. 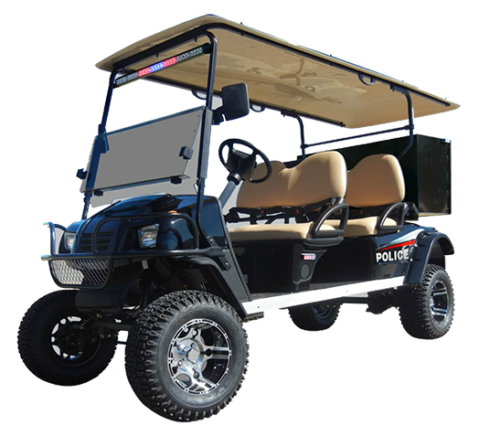 Sport – Those on the hunt for a powerful and rugged Star low speed golf carts would love the Sport series, which comes with a generous ground clearance and sturdy chassis that makes it perfect for all kinds of terrain and patrols. 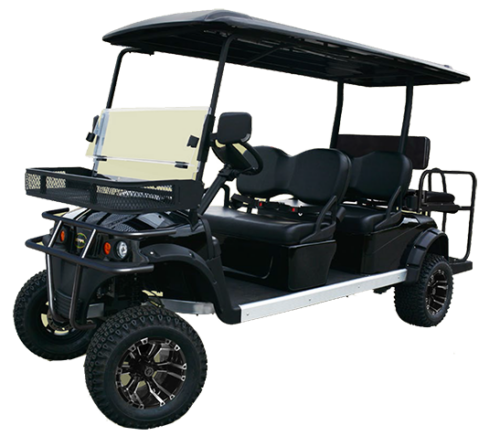 The Sport comes in four models that also primarily differ from each other with their seating capacities. 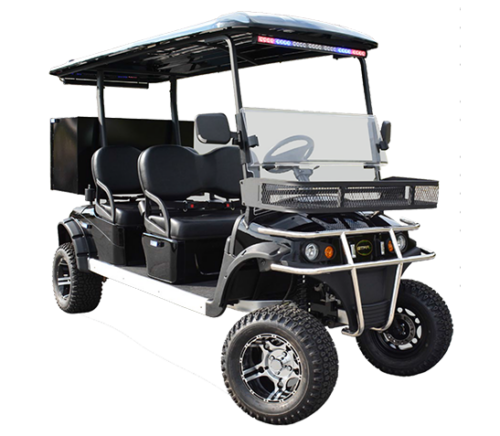 Diablo – The Diablo models live up to its name and are perfect for those who are looking for a “don’t mess with me” low speed vehicle, especially with its sleek back aesthetic and powerful machine under its hood. All Diablo models also feature front independent suspensions and four-wheel hydraulic disc brakes. 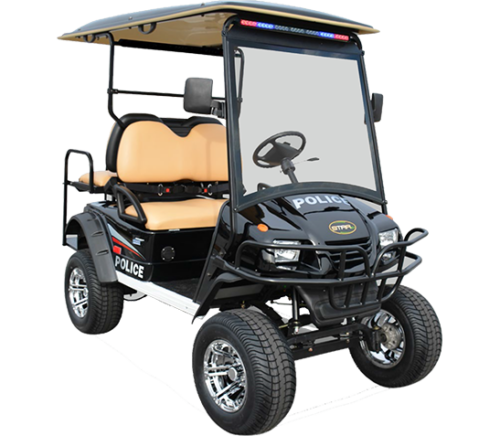 This series is ideal as a law enforcement patrol vehicle with some models even offering a Police package that includes amber strobe lights or a patrol light with PA system. Roadster – Star Ev’s Roadster series are perfect for family use. 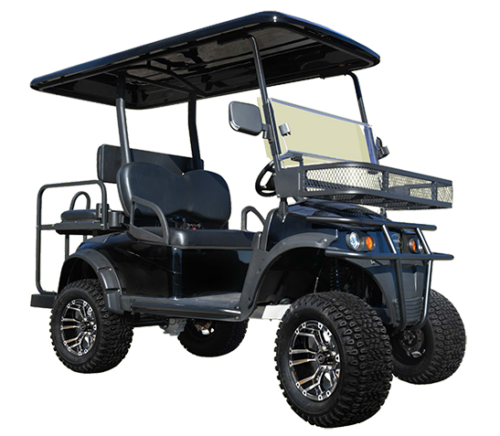 Its vintage style and elegant feel will certainly impress all your family and friends in the golf course or in your neighborhood. Aside from being aesthetically pleasing, the Roadster still offers the same great off-road maneuverability and safe hydraulic braking system. 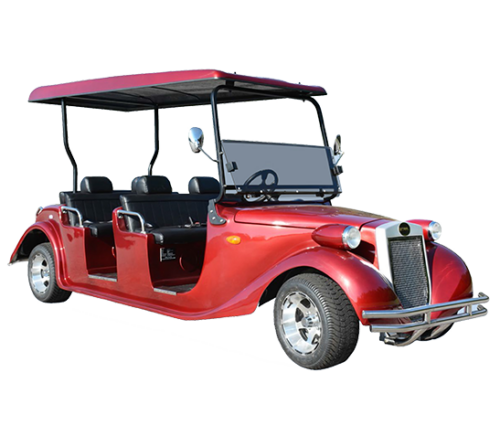 The Classic 48 – Serious golfers who are looking for the perfect golf cart need not search any further with Star EV’s Classic 48 series. 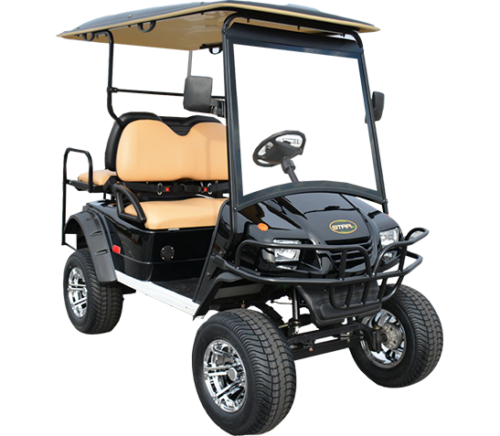 Offered in 10 models, the Classic 48 series is built to enhance your golfing experience, with its stylish feel, sturdy build, comfortable seating and powerful 5.5 HP Advanced DC motor and eight 6V (48V) batteries. The AP 48 – Those who give a premium on space and comfort would love the AP 48 series. All its four models feature modern design, state-of-the-art seating, and entertainment options that are guaranteed to provide you a deluxe ride. 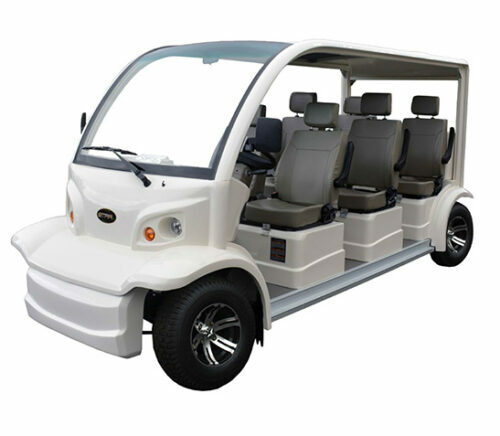 The H Series – Star EV also offers options for low speed cargo carriers with their H Series. All six models of the H series can cater to your industrial and commercial needs by providing easy transport of heavy loads. The carriers can even be customized to suit your needs. The C Series – The C Series is another option for cargo handling with its tough, yet stylish build. Its two models feature lockable doors as an added security feature, have the option of two bed lengths to better cater to your cargo handling needs with a range of 550 to 1,100 lbs. load capacity, and even a 2,000 lbs. towing capability. 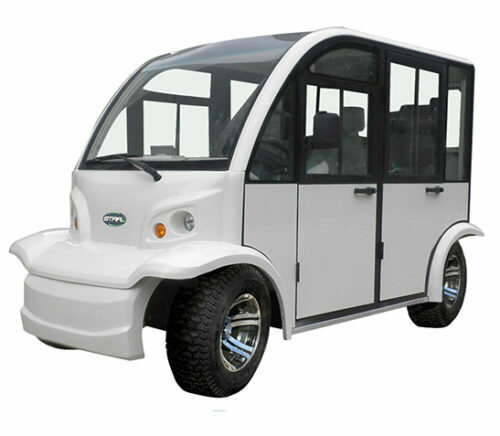 The AK Series – Star EV’s AK Series are a range of industrial cargo carriers that are built with modern specifications. 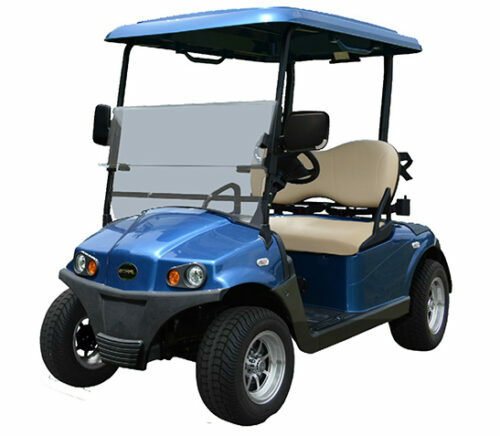 All models come with a powerful AC motor, smooth maneuvering system, and compact built. The twelve models offer different cargo load capacities – from 660 to 800 lbs., towing capabilities – from 3,000 to 4,000 lbs., and utility box dimensions. 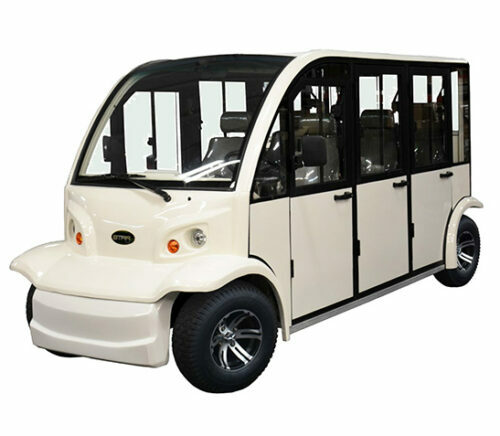 The BN 72 Series – Star EV’s BN 72 series is a range of shuttle buses that comes with a powerful HP AC motor, power steering, and regenerative braking. 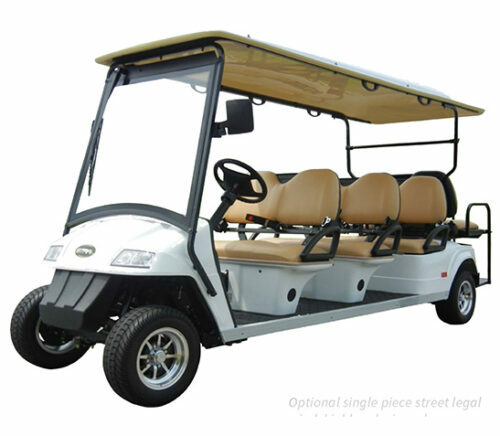 It comes in seven models and can ferry 8 to 23 passengers. Some of the models even come with wheelchair accessibility ramp and safety locks. 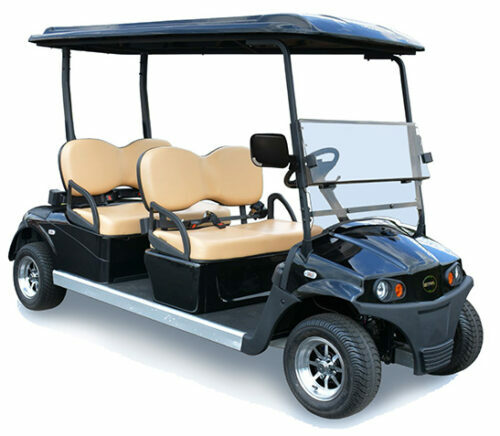 H Series Sport – This series features Star low speed golf cars that gives off a sporty feel, stylish interiors, along with cargo transport capabilities. U Series – For your big-time cargo needs, Star EV offers the three U Series models, all of which has 2,200-cargo load capacity. 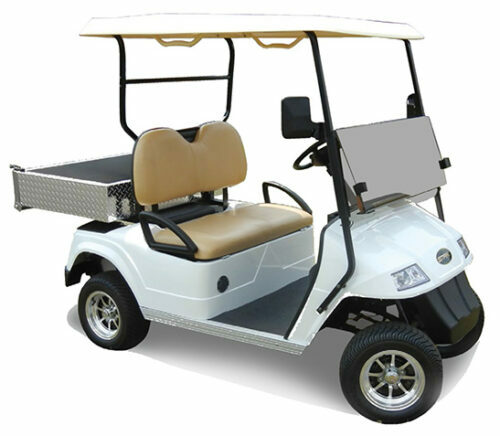 This series also feature automatic transmission, and heavy-duty bed liner and undercoating.